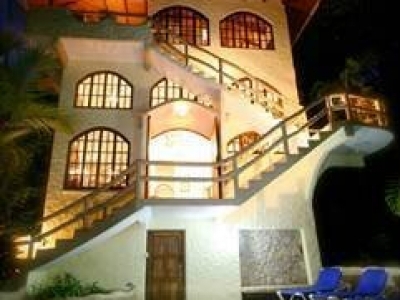 1/4 ACRE – 5 Bedroom Ocean View Home With Pool Plus Great Rental Income! 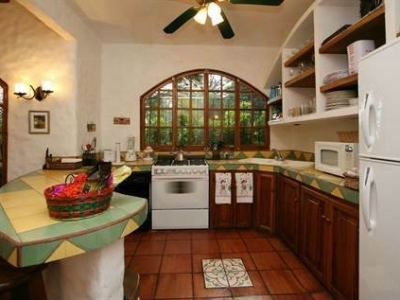 Casa Sarita is one of our newest luxury home listings and represents the best priced home in the exclusive Pacific Canyon Drive community by more than $150,000!! 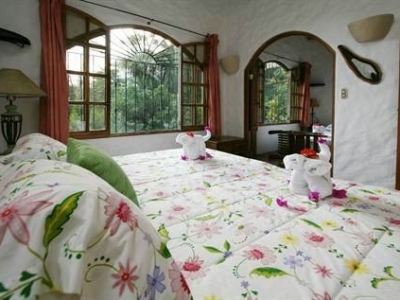 This tropical home has 5 comfortable bedrooms including 3 kings, 1 queen (that can be separated into 2 twins), and 1 full bed, easily accommodating 10 guests. 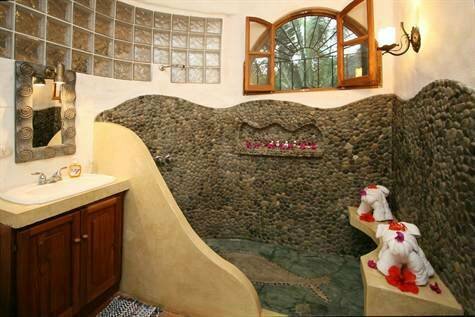 The house is fully furnished with all of the amenities of home, including all major appliances, washer/dryer, Cable TV, DVD player, telephone, Internet connection, and an outside grill, plus a beautiful mosaic tile pool surrounded by a natural stone deck. 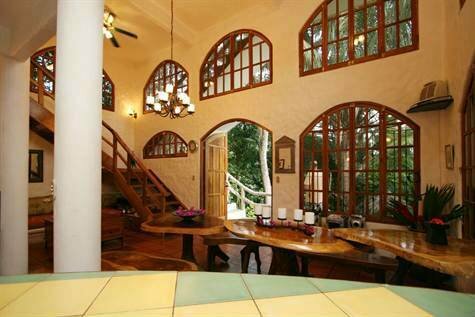 The main living area features a grand vaulted ceiling and beautifully designed arched windows to bring in the sea breeze and the sound of endless varieties of birds. 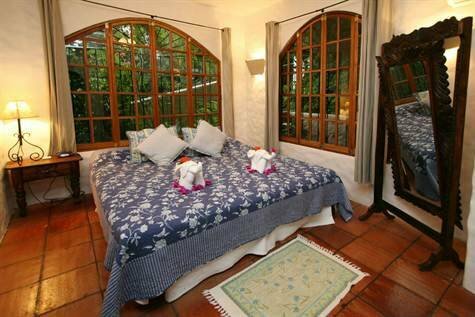 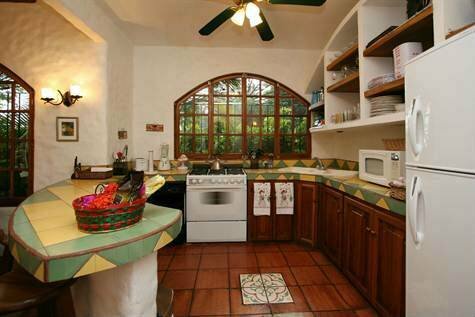 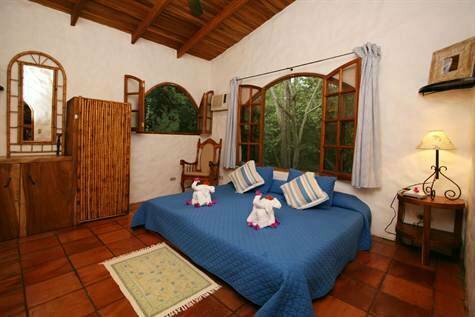 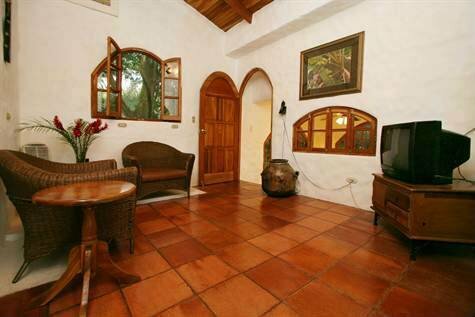 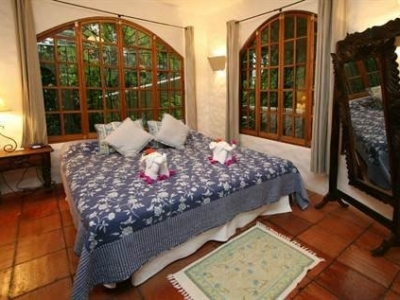 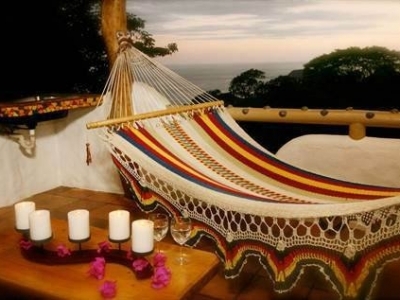 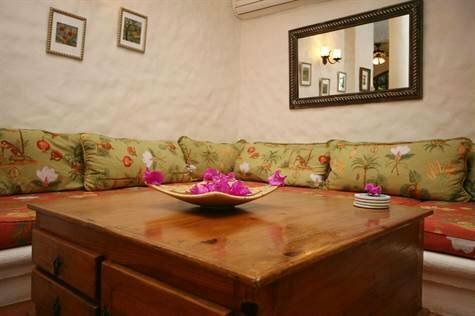 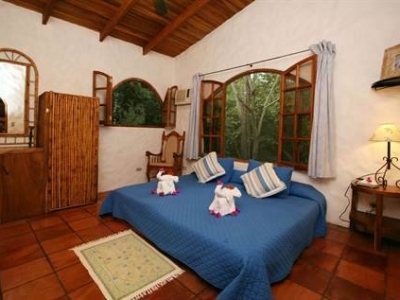 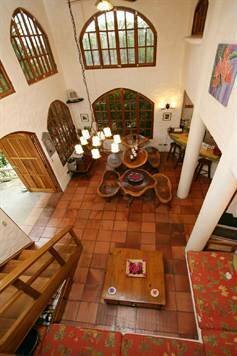 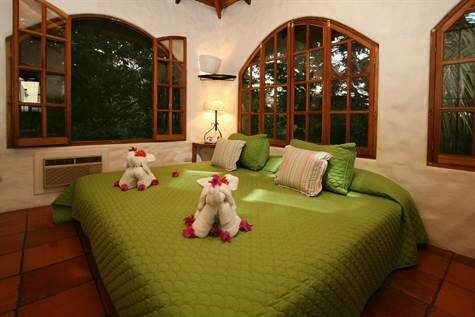 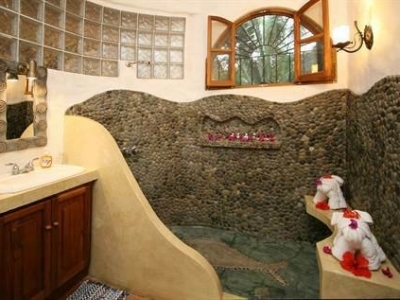 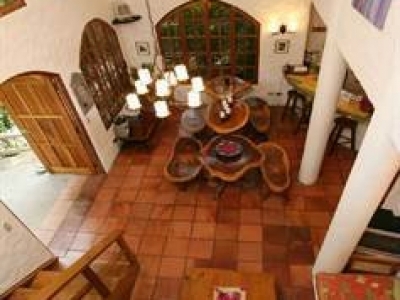 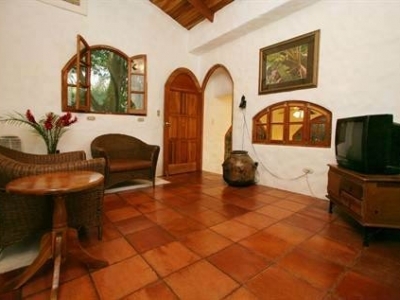 Casa Sarita is located in one of the most exclusive coastal areas in Costa Rica. 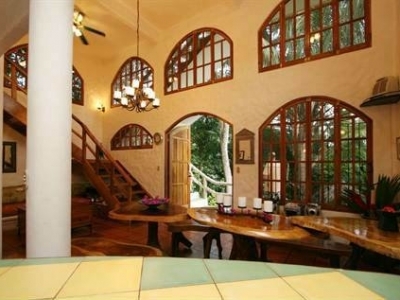 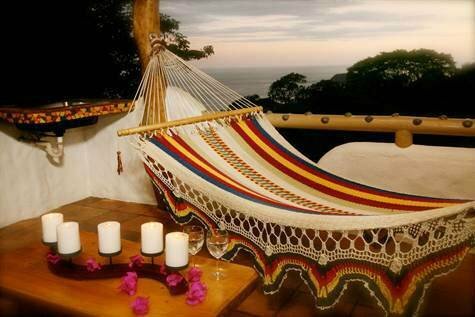 This home offers an outstanding home base from which to experience some of Costa Rica’s most exotic excursions. 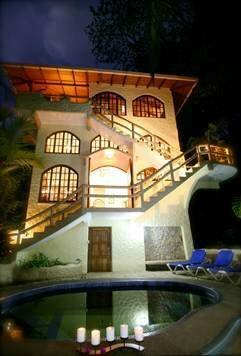 Casa Sarita is a 3-story luxury house, boasting decks and balconies to take in outstanding views of the Pacific Ocean. 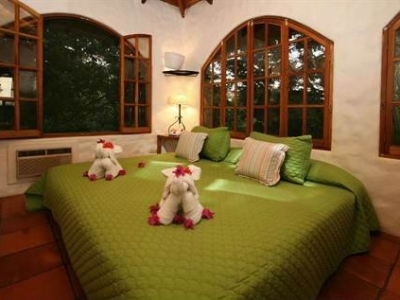 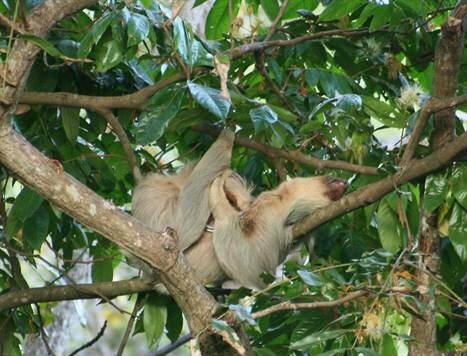 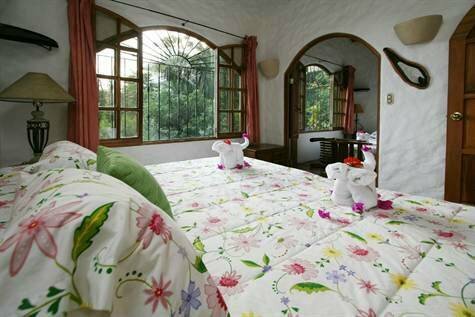 Its private jungle setting brings Costa Rica’s monkeys right to your door.